Over the last several weeks, some of the National Democratic Party (NDP) candidates’ campaign billboards have been sabotaged, which has led to NDP Chairman, Hon. Myron Walwyn pointing the blame in the direction of their political opponents. 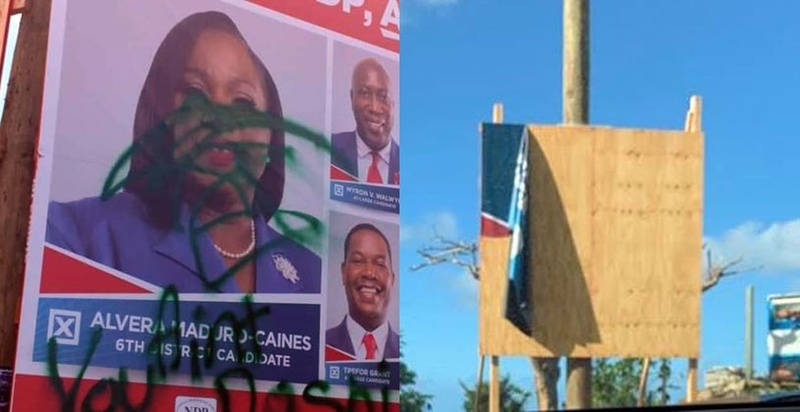 The most recent was the defacing of the NDP’s Sixth District candidate, Alvera Maduro-Caines’ billboard in Bell Vue. He pointed to several other occasions in which the NDP’s billboards were damaged. “This is the second poster for Elvis Harrigan that was destroyed, because there were two posters side-by-side. One was an NDP poster and one was a VIP poster. In both instances in the Fifth District, the VIP poster was left untouched and the NDP poster was destroyed. And now you have the situation with Alvera Maduro-Caines in Belle Vue,” he lamented. The chain of occurrences has led to the NDP Chairman pointing the blame in the direction of his political opponents. “From the pictures I have seen, the colour of the paint is green and you have paint of so many different colours. 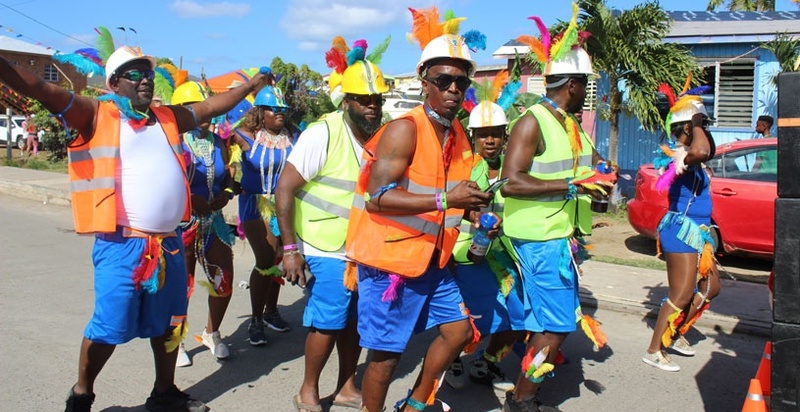 It is interesting that the colour of that paint is green and it leads me to believe that there is one particular political party based on their conduct,” he said. “Based on the memes that they’ve been sending around, based on their rhetoric on the stage, they have created a very hostile political environment and their surrogates are taking their words and putting them into action on the streets and it has to stop,” he continued. Hon Walwyn said that these sorts of acts should not be resorted to, and the political race should be a clean one. Meanwhile, in response to the destruction of Maduro-Caines’ billboard, her opponent on the Virgin Islands Party (VIP), John Samuel has alleged that he too experienced similar sabotage. Attempts to get a response from VIP Chairman, Hon. 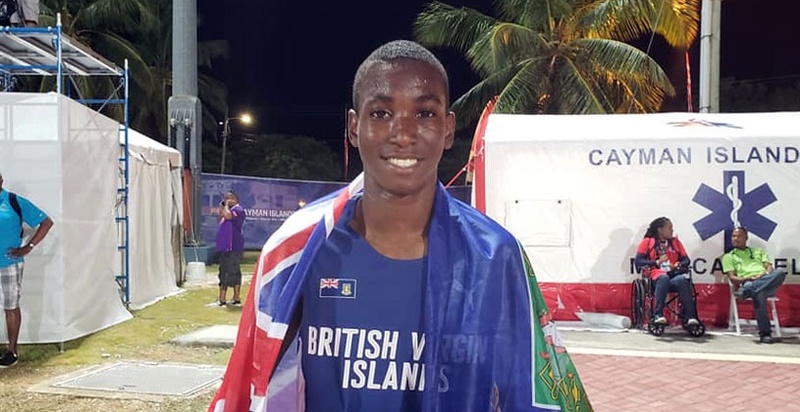 Andrew Fahie were futile. Why would I want the VIP when they stoop this this level. They are not responsible and mature enough to run my country. NDP ALL THE WAY. "United we stand , divided we shall fall"......Mr. Walwyn, stop playing the blame game, shut this down at once. I've respected the B.V.I culture on how they handle politics from my very first experience of election in the B.V.I; but this morning I was in disbelief of the defacing images of poster. People we are heading down a terrible path of divide and hatred. Please wake up before it's too late to control. EMPOWER B.V.I THROUGH UNITY . Who cares about any darn poster. 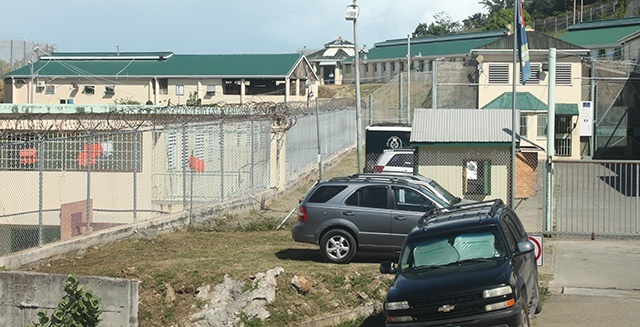 Stop spend money on vanity and use that money to fix the BVI. NDP sabotage. There will do anything to try to make their competition look bad. People don't be fooled. Don't fall for the tricks. NDP real desperate. They needs to put the billboards higher !!! Mr walwyn common sense alone telling and showing that the ppl are interested in VIP and Not NDP so go change your pamper and stop act like a lil child, we want better for the country Mr Grinch. What we the voters are seeing is that NDP do no't have to resort to vandalism to contest an election. 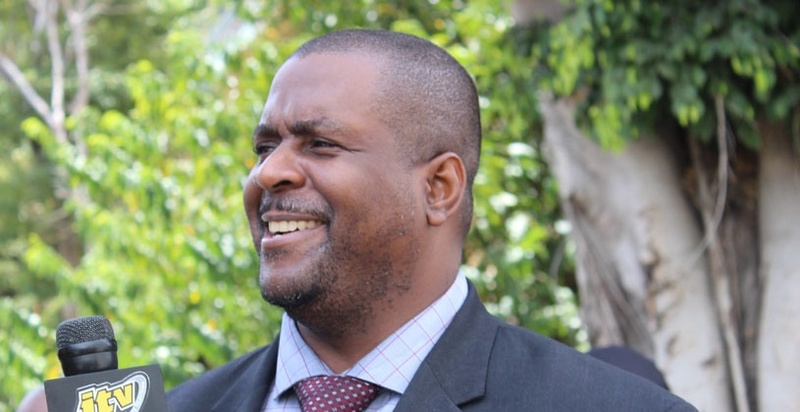 I am yet to hear our aspiring premier Hon Andrew Fahie condemn this type of behavior. The voting public and the wider world is not impressed!